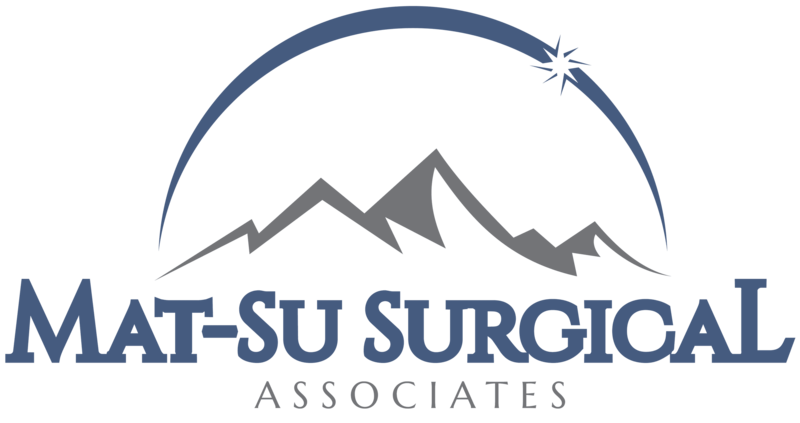 Laparoscopic Surgery » Palmer General Surgeon | Mat-Su Surgical Associates, A.P.C. In minimally invasive surgery, surgeons use a variety of techniques to operate with less injury to the body than with open surgery. In general, it is safer than open surgery and allows you to recover faster and heal with less pain and scarring. 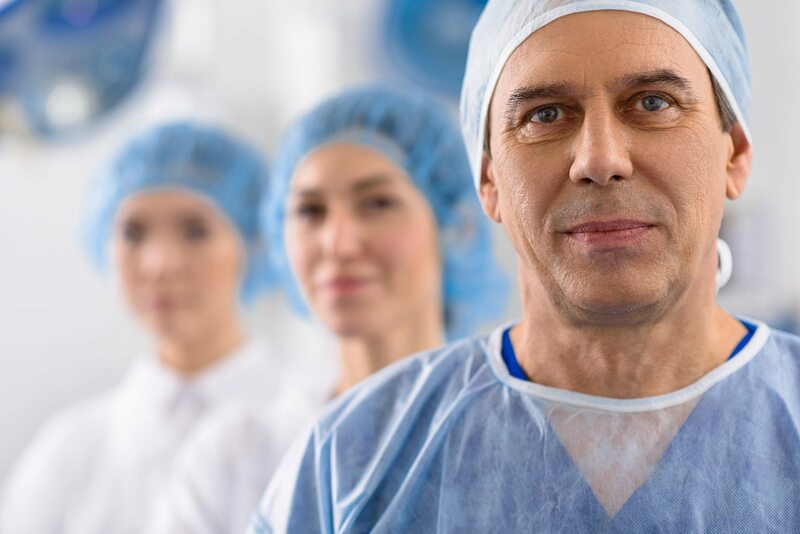 Minimally invasive surgery is usually done on an outpatient basis or requires only a short hospital stay. Laparoscopy — surgery done through one or more small incisions, using small tubes and tiny video cameras and surgical instruments — was one of the first types of minimally invasive surgery. Another type of minimally invasive surgery is robotic surgery. It provides a magnified, 3-D view of the surgical site, which gives the surgeon great precision, flexibility and control.